The Combine Dressings work well in preventing further blood loss. 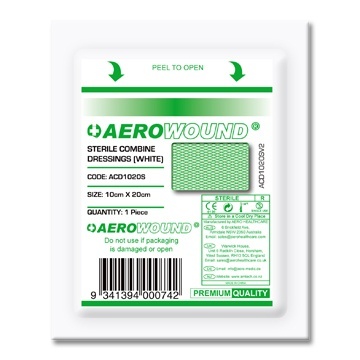 They are a practical wound dressing to use in major trauma, where there is significant blood loss They are easy to use and come in a variety of sizes. 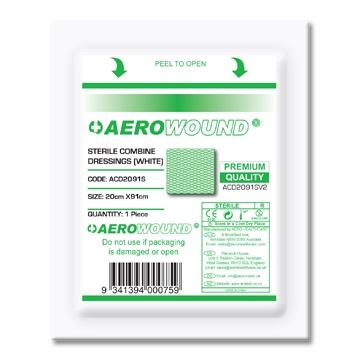 They can also be used as padding when splinting an arm or leg. 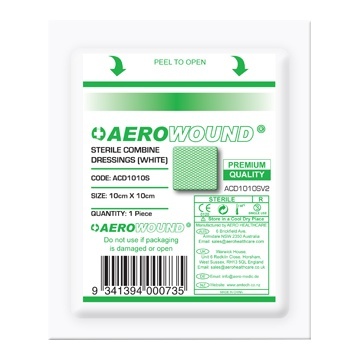 A good item to have in first aid kits.